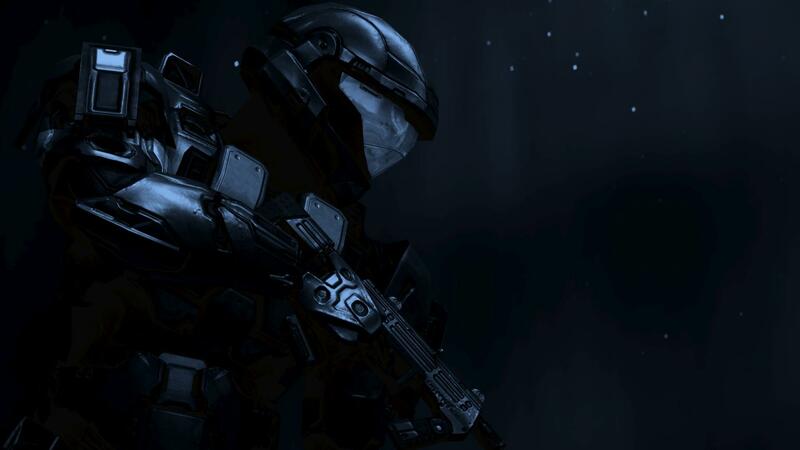 Spartan 223 slowly walks in to the barracks.He looks around at the thousands of Spartans training,sparring,and sleeping in their beds.223 walks around the barracks,asking other Spartans to join his team,which he is naming Team Omega.Anyone interested? As Spartan 043 saw that he told him sorry i already have a team its red team im preaty sure if you keep asking someone will answer a yes though. Spartan 043 walked of and started sparing with another spartan. 342 luckily was in the barracks of this base, since hes a wanderer. "ill do it but you may not see me alot. i wander around looking for covenant to kill and bringing supplies to bases, but just contact me on my comn and ill be right there." As Spartan E107 saw this he thought to himself," Hmmm... I wonder if I can hone my ambush attack skills, ive fallen into alot of traps, like this one: ..... then He hears people talking about a new squad being formed. The spartan thought ah what the hell i go for it." I started to walk away. After a few steps I heard "we have a live one here!!!!!!" "You spartan 043 get over here we need you!" they opened the cage and out came an elite. He kicked both of the spartans back and charged at me. I rolled to the right grabbed him by the neck and threw him into the wall. He got back up and charged at me and knocked me on the ground as my helmet rolled to the floor. He pulled out a hidden energy sword from his wrist and was about to stab me. I grabbed his hand and threw it to the ground. I kicked him and pulled out my knife and stuck it in his chest picked him up and threw him to the floor. "You idiot we needed him alive!!" screamed the spartan. "He is alive just knocked out" I said. I walked away.